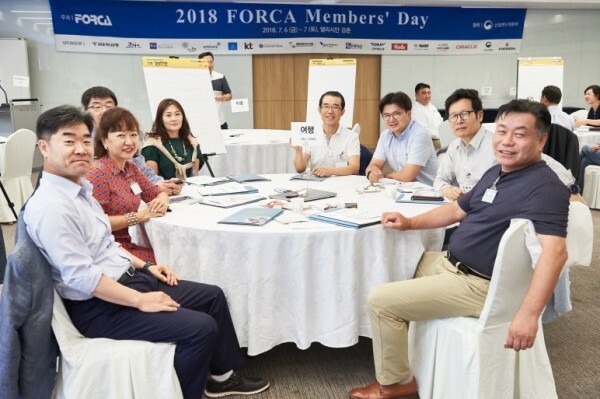 “FORCA Members’Day” at Elysian Gangchon Resort on July 6th- 7th 2018. 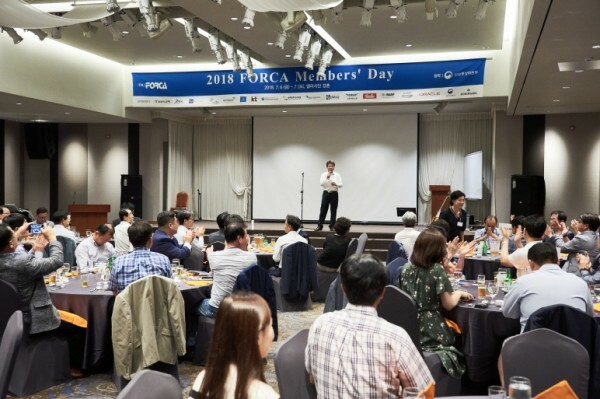 For this events, FORCA member companies received dinner and gift and something more memorable occasion. 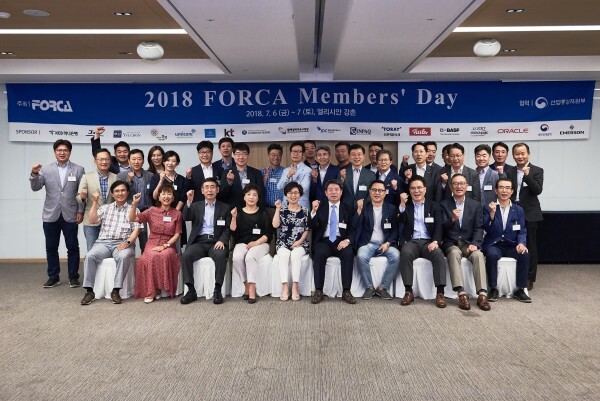 Hosted annually by FORCA for Members to aims to a raised relationship for each other FORCA members. 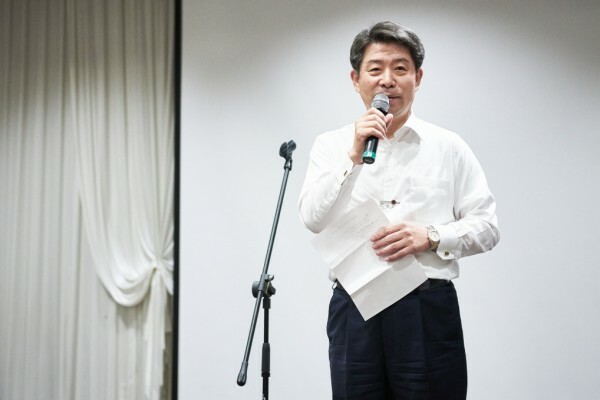 Mr. Sung-Hyun Lee, Chairman of the FORCA, kicked off the event by welcoming speech. 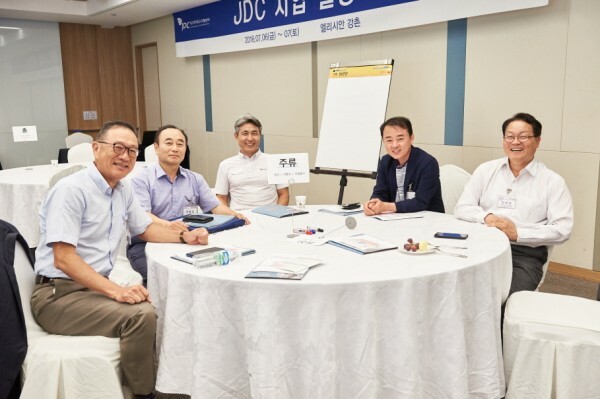 In his opening statements, said, “This important event is only for the members, and I am proud to say that we have established a great unique membership Association in Korea. 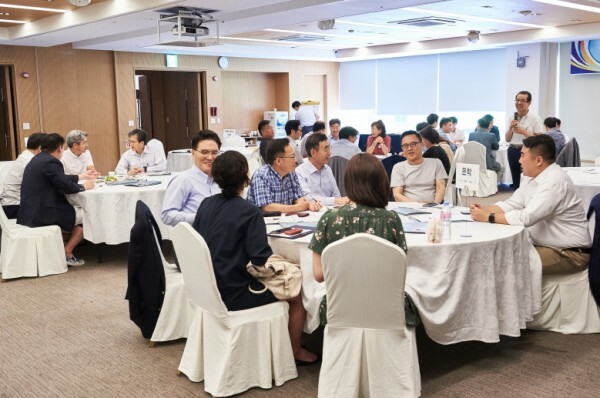 Around 50 members attended the event and were able to enjoy listening and learning a three exiting teaching program. 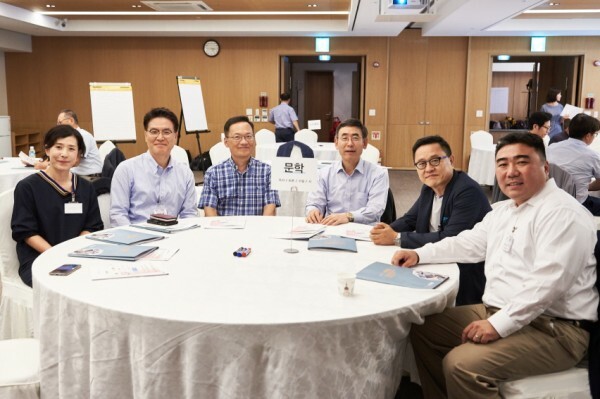 All proceeds from the event, around 20,000,000 KRW (around $20,000) received a donation from the FORCA Members and Participant.